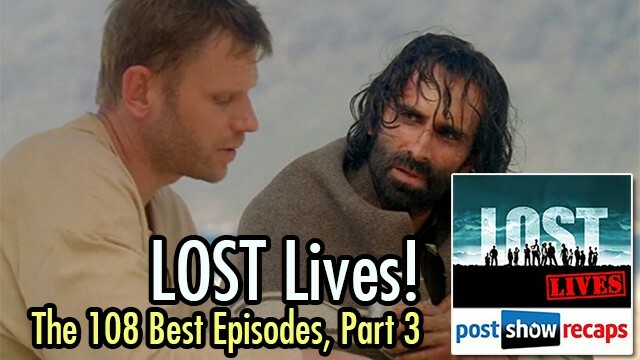 The LOST Lives team concludes their ranking of the greatest episodes of LOST! Josh Wigler (@roundhoward), Antonio Mazzaro (@acmazzaro), AJ Mass (@ajmass) and Mike Bloom (@amikebloomtype) conclude counting down their favorite episodes of LOST. 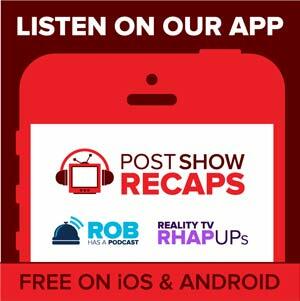 If you have questions for the LOST LIVES podcast, submit them at postshowrecaps.com/feedback.